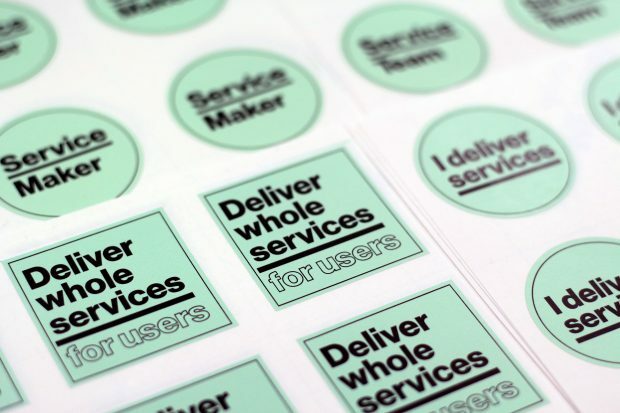 For any service to be put in front of the public, it has to meet the Digital Service Standard, a set of 18 criteria. One of them is that all new source code is made open and published under an open source licence. 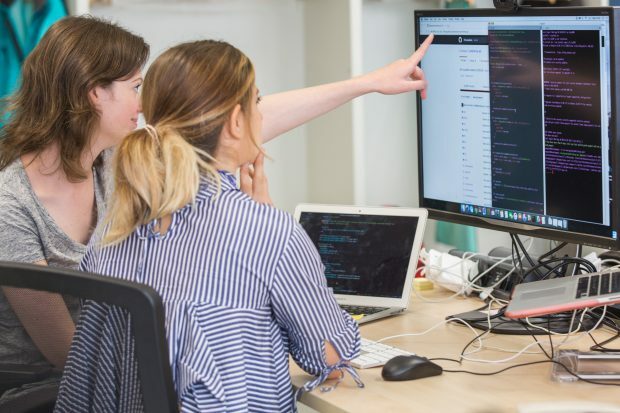 In this post, Anna Shipman explains why coding in the open makes things better.